You can't always predict when an emergency may occur, but our systems will assist you in knowing when to react to one. 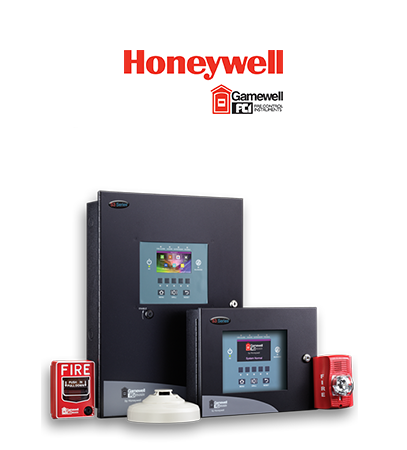 Are you looking for a fire alarm system for your business? At Syracuse Time & Alarm Co., Inc. we cater to your company's unique fire alarm system needs. Whether it be for a school, hospital, municipal building, or a small locally owned business, we can help you stay up-to-date concerning fire alarm system requirements and give you the peace of mind you deserve. By using emerging technologies, we are able to produce a robust life safety solution. Where people congregate or work or live, they will need to be informed of an impending emergency. We work with top manufacturers, such as Gamewell-FCI, to ensure clients receive accurate and user-friendly fire alarm systems. We provide automatic and user interfaced solutions to both monitor and inform occupants of dangerous situations. We offer a full range of products for building fire alarms systems, from initiating and signaling devices to modular emergency evacuation control panels.